The Peruvian Amazon is one of the world´s most celebrated sources of cocoa, producing more than 26 tons of cocoa beans in 2011. 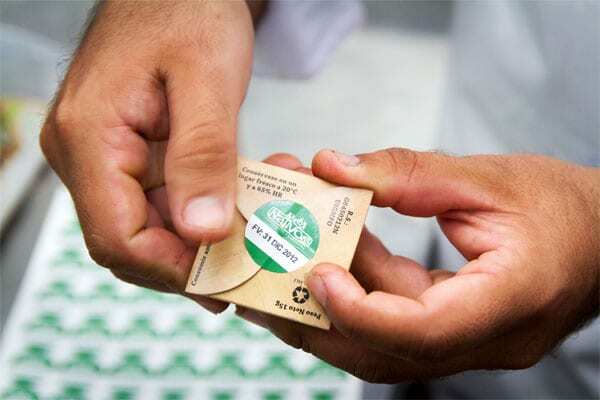 In the past year, Peru exported more than $120 million worth of chocolate and cocoa beans, continuing to meet worldwide demand for the high-quality products native to this region. 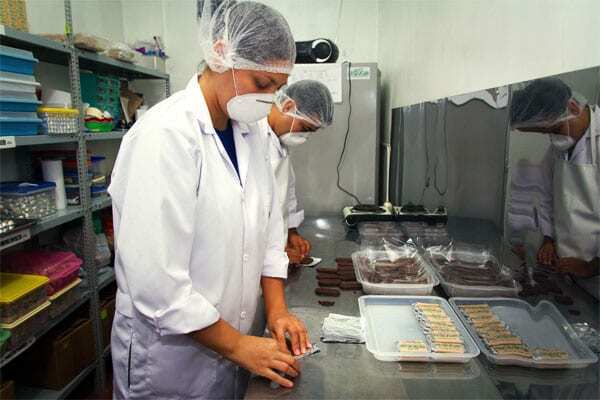 Elizabeth Gómez Flores, a 30-year-old agro-industrial engineer, has always been passionate about chocolate. In 2011, she realized that there was a promising opportunity to enter the local chocolate market given the dearth of established brands in the region. One evening while chatting with friends, the idea arose to mix two of the Amazon’s most popular ingredients: cocoa and Amazonian liquor flavored with local herbs and fruits. 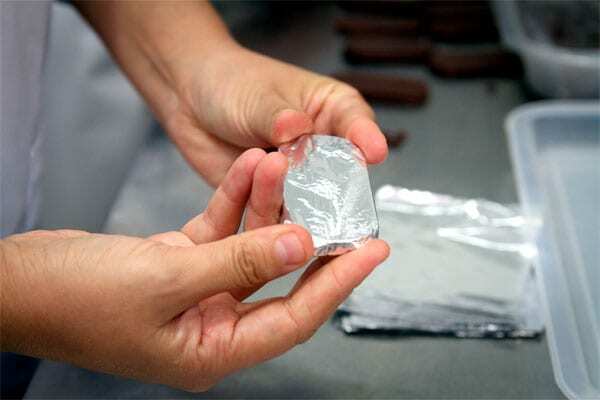 She began experimenting with different recipes, offering samples and collecting feedback until she had created the perfect chocolate bonbons filled with a hint of liquor. At the time, she knew how to make great chocolate products, but in order to turn her idea into a successful business she needed a strong business plan. She applied to TechnoServe’s Idea Tu Empresa business plan competition, sponsored by the U.S. Agency for International Development, and was selected to participate in a three-month class where she learned about marketing strategies, production costs, sales projections, finance and other topics. She presented her plan to a panel of judges and was selected as one of 20 finalists to receive assistance from a TechnoServe consultant to implement her idea and access new markets and sources of financing. Elizabeth began producing chocolates in her own kitchen but soon needed to scale up. She opened a small production plant to meet official hygiene standards and increase her production level. Within six months her brand, NATIVOS, was on the path to success. Elizabeth has formalized her business and her creations are selling everywhere from supermarkets to airport gift shops. Her sales have increased fivefold, and she has received her first orders from clients in the capital, Lima, and other major Peruvian cities. Elizabeth’s husband, two children, parents and sisters are now also involved in the business, helping out in fairs and other business-related activities. She has hired a part-time employee to help her meet the demand, and she hopes that the increasing demand for her product will soon allow her to hire a full-time staff. TechnoServe has helped NATIVOS expand to new markets by introducing Elizabeth to potential clients and suppliers through industry trade shows and participation in conferences and fairs. Additionally, TechnoServe helped Elizabeth promote her brand through newspaper, radio and television appearances. “TechnoServe helped me to organize my business and to believe that I had all the necessary qualities and skills to become a successful entrepreneur,” Elizabeth said. Recently, Elizabeth was selected by the regional government to participate in the prestigious annual “Mistura” fair in Lima, an event sponsored by international celebrity chef Gaston Acurio and other Peruvian culinary experts, which an estimated 25,000 people will attend this year. NATIVOS has also been invited to join a consortium of top regional chocolate producers to promote their products in Peru and abroad. Elizabeth’s story shows that despite limited financial resources, an innovative idea and hard work can help an aspiring entrepreneur to start a successful business from scratch. Elizabeth is providing a positive example to her community and inspiring others to pursue their own dreams.